As you are aspiring to start your own online business, it is important you read this article. I was so disappointed when i read a research carried out by an international U.S based organization S.B.A (Small business administration) on the percentage of online business that fails. They revealed that about 80% of online businesses fails within the first year and this made me to carry out a little research on why such business fail in Nigeria and how to avoid such failures. Online businesses should be treated very much the same like a real offline business. If you were to start a Barbing saloon, shoe making, tailoring, baking etc, what would you do? What mindset do you need? With the wrong mindset, you are setting up your online business for failure. With the hype that people have been getting on the internet, many have come to believe that millions can be earned overnight without any effort. Sure, you can earn a lot of money online; but not overnight and certainly it involves real effort. Those who have "overnight" success with one project, be it sealing an importation deal, website design or programing project, had to learn and practice over some period of time before they learned how to earn huge money faster. The internet is an intricate network of massive information highways. If you've been searching for the key to online success for quite some time now, chances are you already read a massive amount of data and information that most probably has led you to confusion. It's difficult to sift through the pages and pages of reading materials and find one that would really give you the step-by-step guide to start giving you sizable monthly income online. The problem with so many websites promising you huge amount of income opportunities, people end up jumping from one thing to another. Will you go for blogging? Affiliate marketing? Importation? There are just so many ways to make money online. My advice: just get something done. Start with one and make some money before you move to the next. Whether you're doing your business online or offline, having your goal is one solid foundation to determine whether you will succeed or fail. Not knowing where you're going will definitely lead you nowhere. Guaranteed. How many times have you set a goal and then just forget it? Why are you setting that particular goal? You want to earn N300,000 within 3 months and improve that by N100,000 every month until you reach N1,000,000 per month? Great! But the question is why? Is it for your education? Is that for your marriage celebration? Is it because you need to set aside N200,000 per month for your long term care? Or to help your needy relatives and neighbors? With the instant coffee, instant downloads and all the instant gratification society has spoiled us with, people got accustomed to "I-get-what-I-want-NOW!" Success is never overnight. You need to pay the price. We can't get away from the Law of Sowing and Reaping. You will always reap what you planted. But you have to give the seeds time to grow and be nurtured properly by the sun. It's a blessing that while we need to put in some work doing online business, it is actually much less and simpler than you can imagine if you have a guiding compass like me that shows you the does and don't s.
All you need to start is to know the basics. 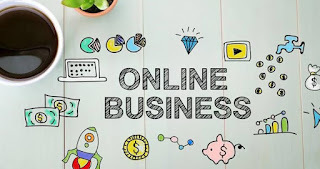 You need an easy to follow guide that shows you how to do online business by simply connecting the dots, and you can avoid the pitfalls of online business and eventually achieve great success. 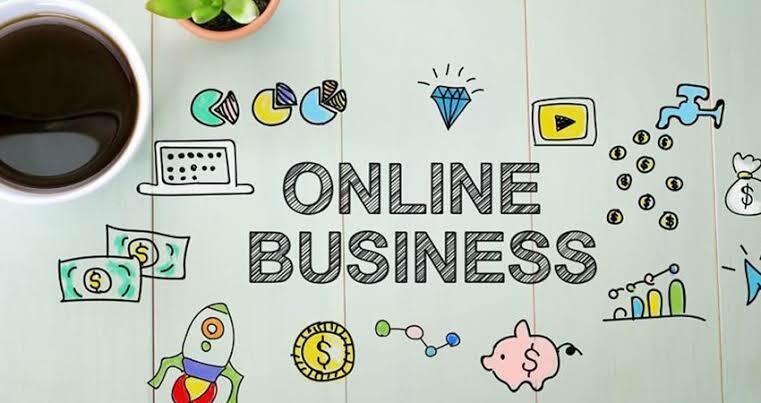 I hope you enjoyed reading this article and feel free to ask me your questions regarding online businesses, Your success is truly my Priority.